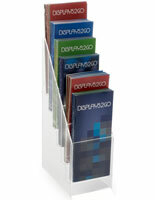 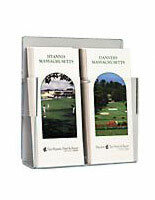 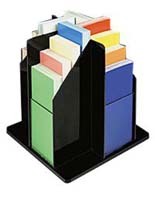 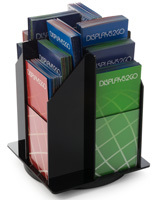 This rotating publication holder showcases flyers and pamphlets with four deep 1” slots for stacks of brochures. 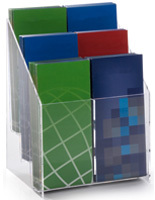 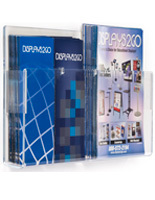 This organizer for promotional literature saves counter space in an office or retail showroom due to its spinning design that takes up less room. 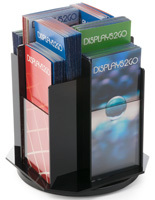 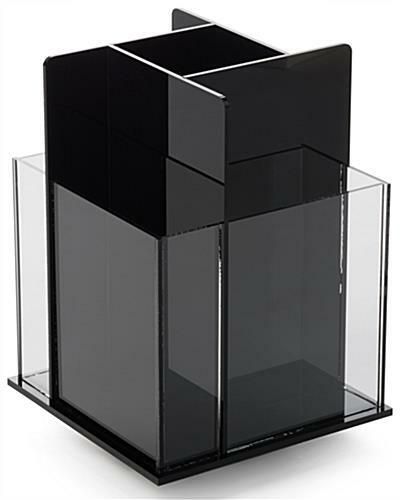 This publication holder that is a trifold stand has an attractive modern design blending black and clear plastic. 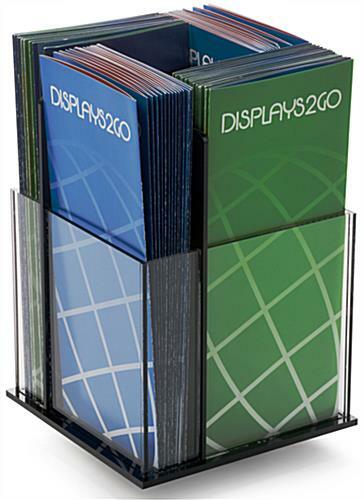 The desktop displays system constructed of acrylic uses so little space, there is plenty of room for other fixtures or presentation materials. 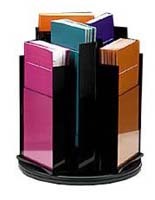 Buy in bulk for maximum savings!